Febuary 1999. Redone 2002. redoing 2010. Stringkiller did a Telecaster shoot out. after checking out and hearing these 5 Telecasters in action? 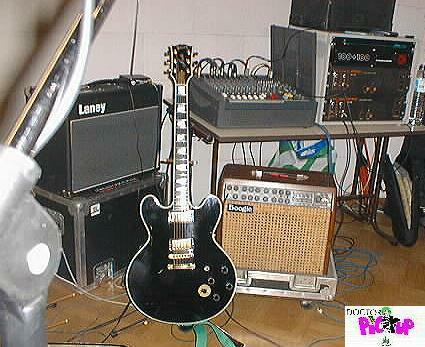 and a Mesa Boogie MK4 coupled with a Mesa Boogie Satellite. 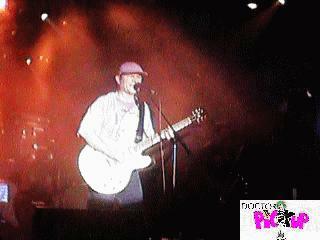 The guitar went direct into the MK4. at the 287 (Rock and Roll) Café in Aubervilliers. the sound of this guitar and amplifier. This is the link that starts with the page. I like the 'honk' when the guitar comes back in after the sax, and email me what you think! A Fender (Fugi Gakki?) R.I. 1962 Telecaster custom coupled with a 1962 Fender Champ. This was delivered with a damaged speaker cone. This is the only time I have bought something from a guitar shop where they misrepresented the state of the material. I am glad to report the shop went out of business in New Orleans. I now plug the amp into a Marshall 2X12 Celestion 25W cabinet or into a Mesa Boogie 200 watt Electrovoice cabinet and it sounds and feels very responsive. Picture and sounds to come soon. 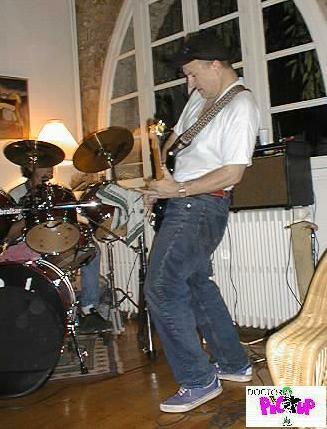 Here's a picture from on concert on 6 June 1998 in Fontainebleu, France. and a Mesa Boogie Subway blues. We were playing very quiet the Subway boogie was on 2 or 8H30 on a clock. I wanna hear this amazing 20 watt amplifier (Volume on 2) with the SRV Strat. with Luis Talon, a cool french songwriter. (wow you can read and understand French now :-). 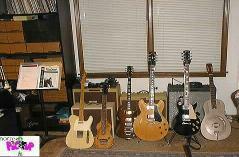 The coolest collection of Electric guitar amplifiers Stringkiller has ever seen. Just hit on back when you've finished to come back here. 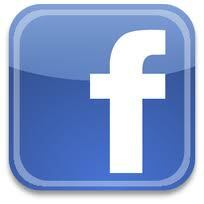 This link has received copyright permission from The Plexi Place folks at Vintage amps! So all your friends tell you you've been playing too loud and it's only now you've heard about it? Visit Valve house Paris to get the tone to the bone solution. that can really stay clean or get crunched. It has two channels and I really recommend it ;-). If never played a Taylor, don't because you'll get hooked! 2002 Sound file links down. 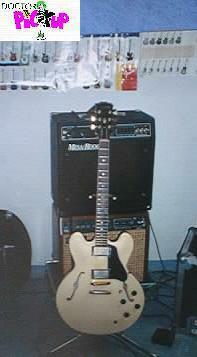 and a Powerstation Mixer and Aamplifier this guitar sounds wonderful.